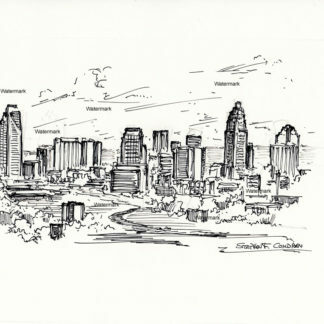 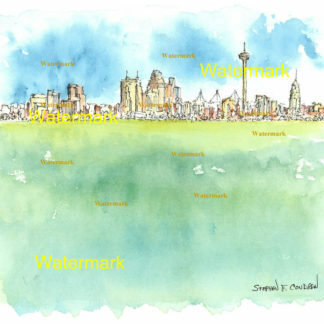 This is about skylines #020Y and artwork with drawings that are cityscapes as stylus sketches. 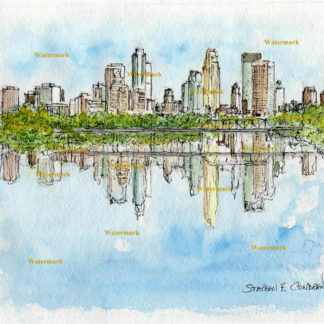 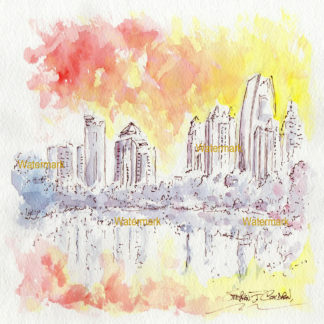 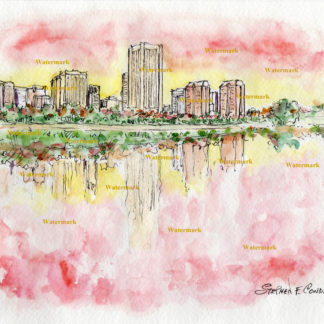 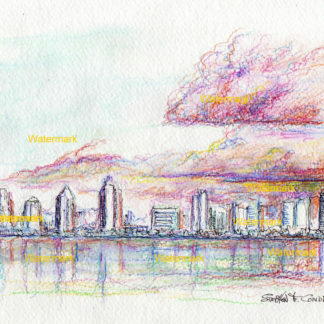 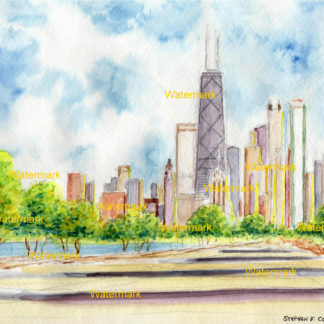 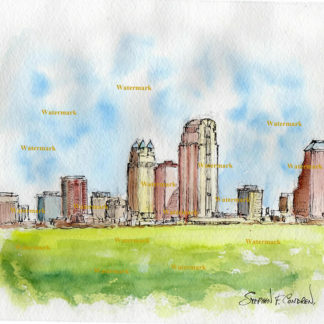 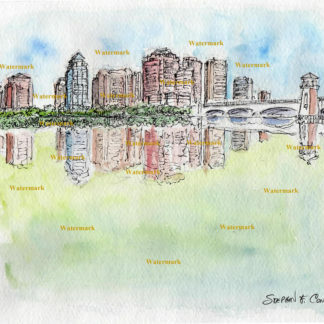 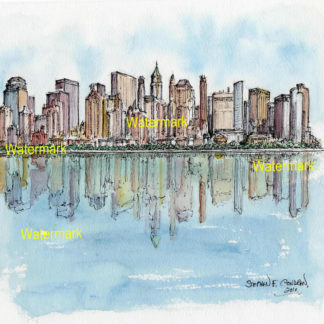 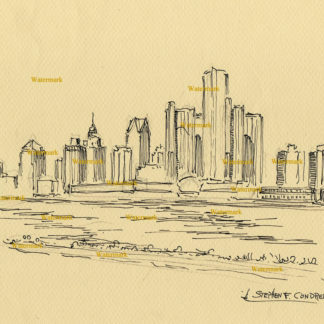 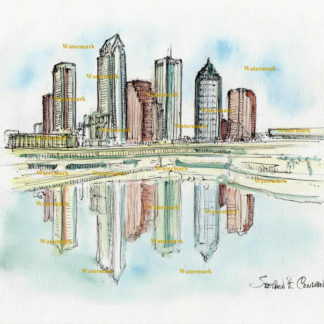 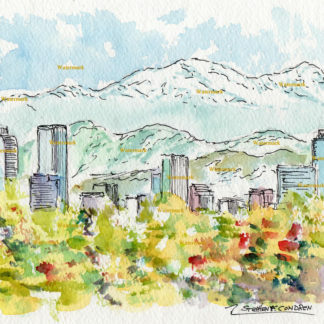 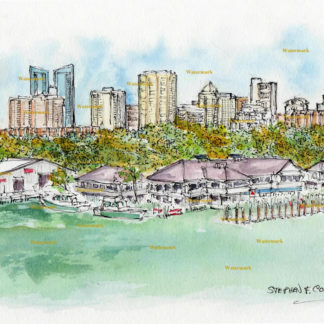 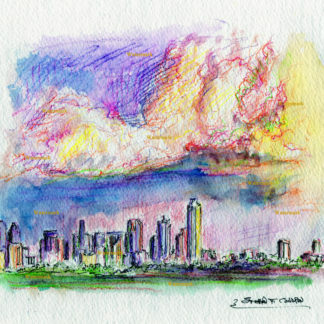 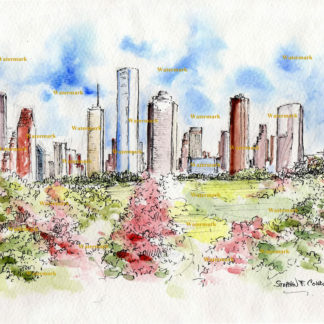 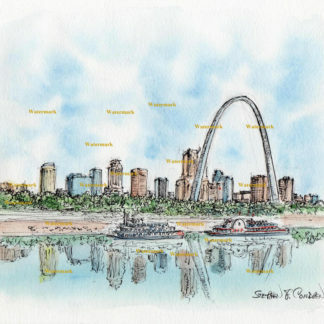 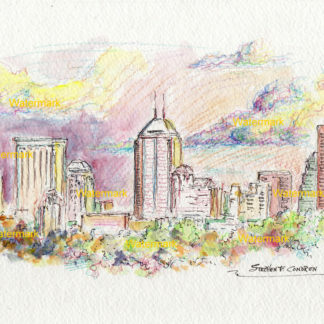 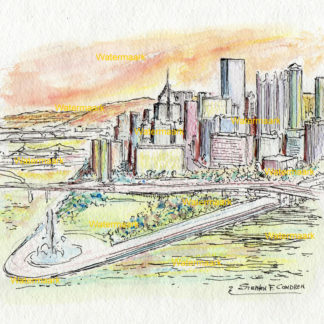 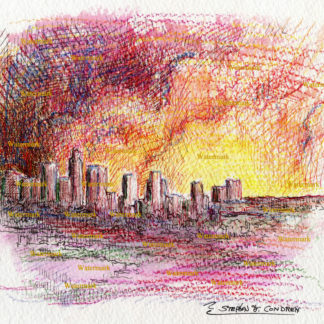 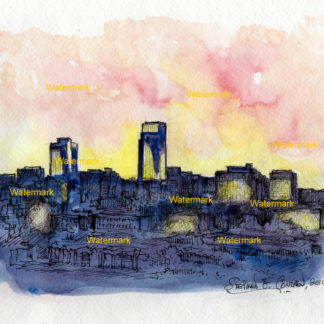 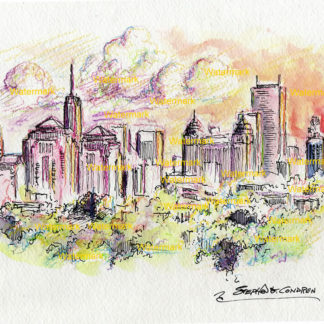 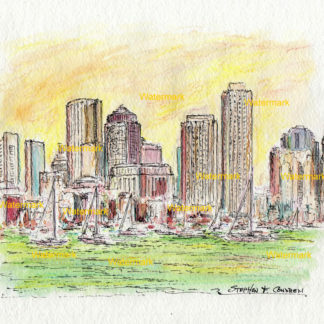 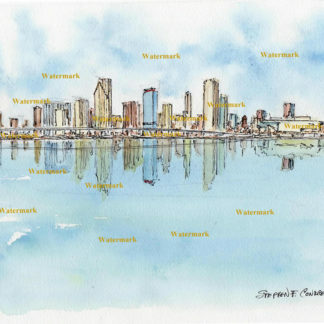 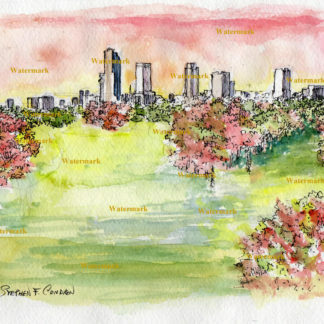 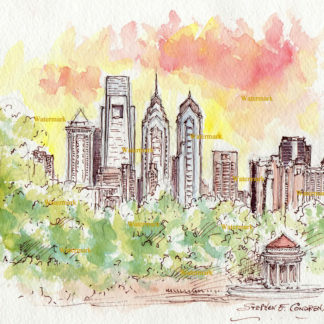 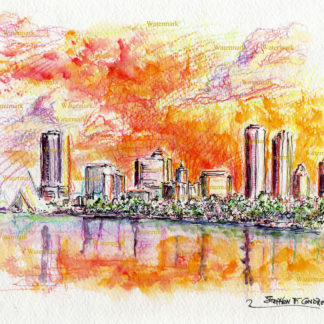 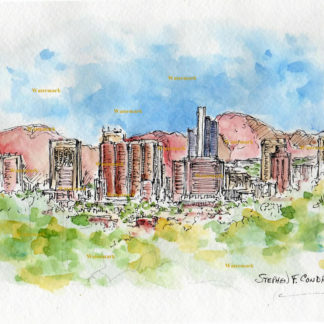 Skylines come as prints and JPEG & PDF image scans for reproductions also with a 20% off coupon by artist Stephen F. Condren, BFA-SAIC. 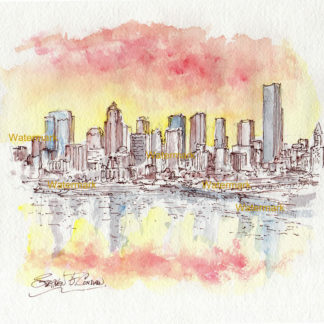 Skylines are strong, because cities are robust. 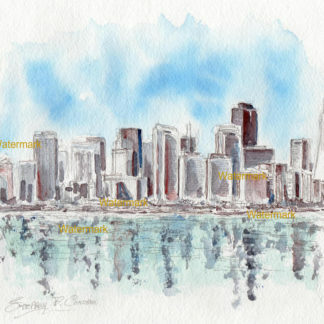 Because skylines are great, their prints are great!